It is remarkably easy to feel "less than" as a teacher. Teachers are demeaned by policymakers and media and are certainly undervalued. Those who can-teach, and they teach well. 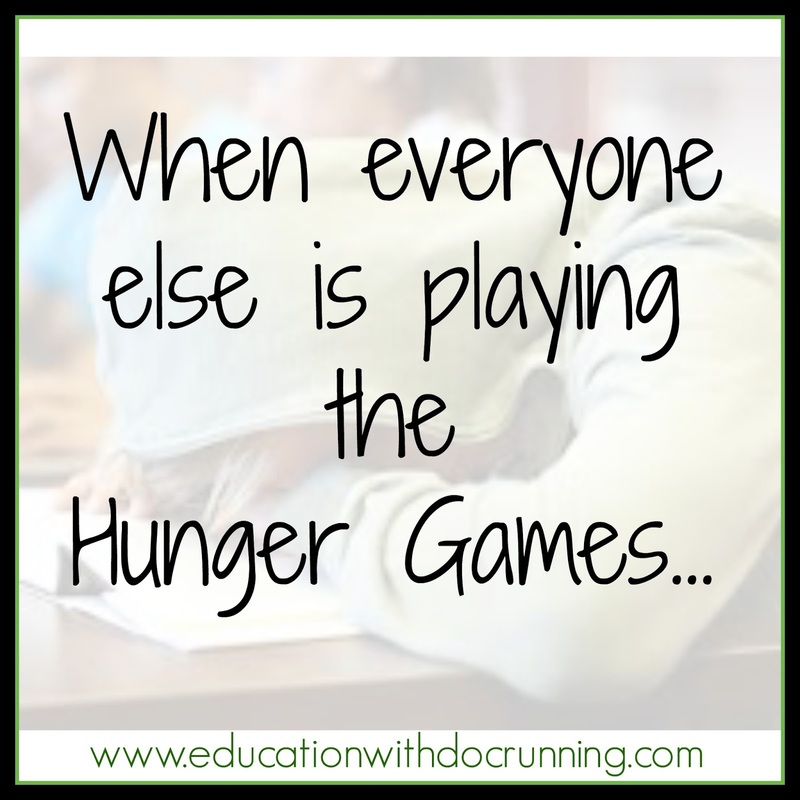 Still, even when you are a good teacher, it can be difficult when your students come in talking about the Hunger Games simulation they are in or the fantastic paper dissection of a frog, which doesn't smell bad they inform you. 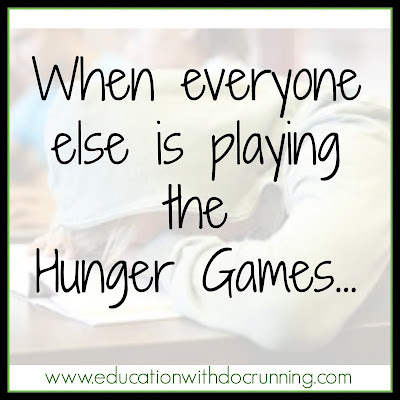 Your students are going to sit down and take notes, at least some of the days, and they definitely aren't going to be as excited as when they face death or glory in the Hunger Games. I've been there, many times. 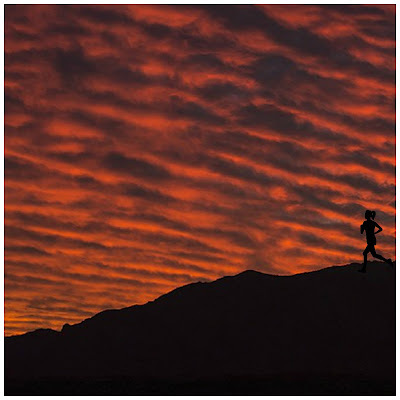 I don't talk about the "less than exciting days" here on the blog much, because I want to share all the creative ideas. But the reality is that, it isn't all fun and games, and some days are just so so or even bad. 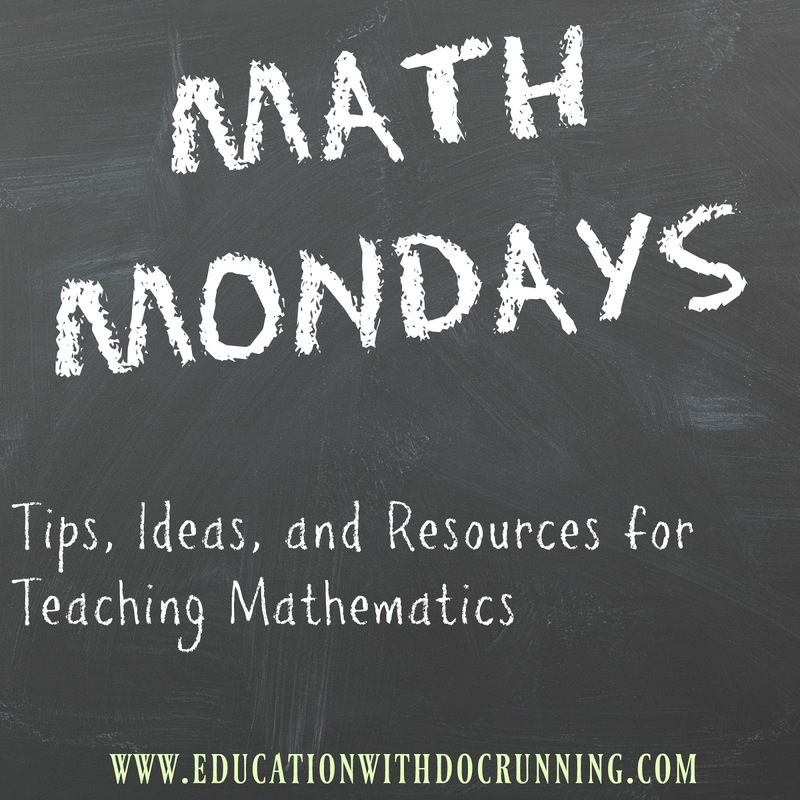 So, for those of you who have experienced the dull, the boring, the less than stellar teaching day, I am sharing with you my personal pep-talk and ways to keep even the "dullest" of days a little more interesting. 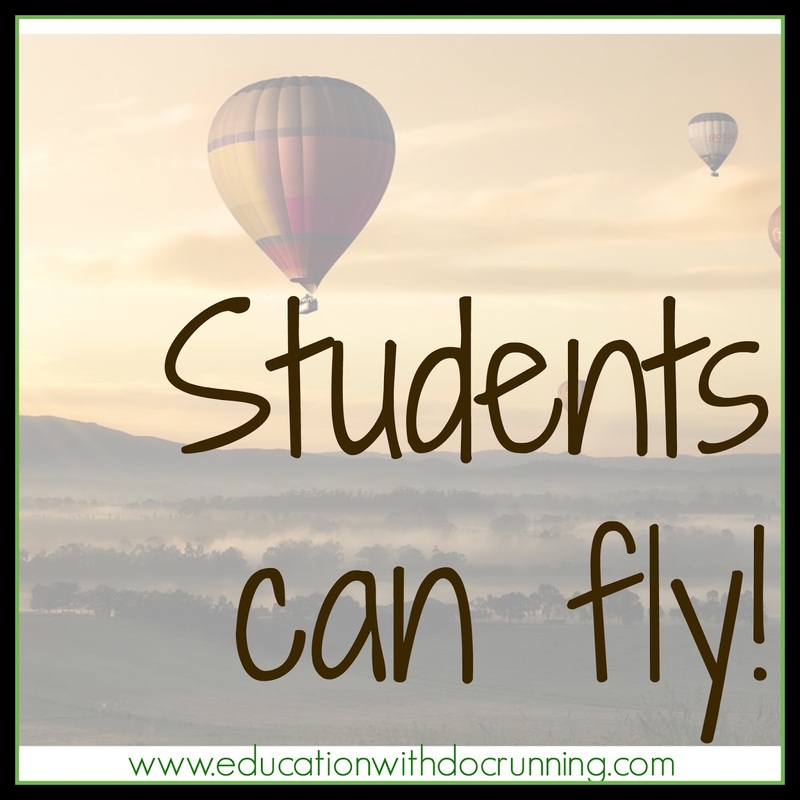 Foundations for flying: The factoring of quadratic equations, the solving of systems of equations, the difficult partial fractions and inverse matrices are all examples of foundations that can be used to fly with. 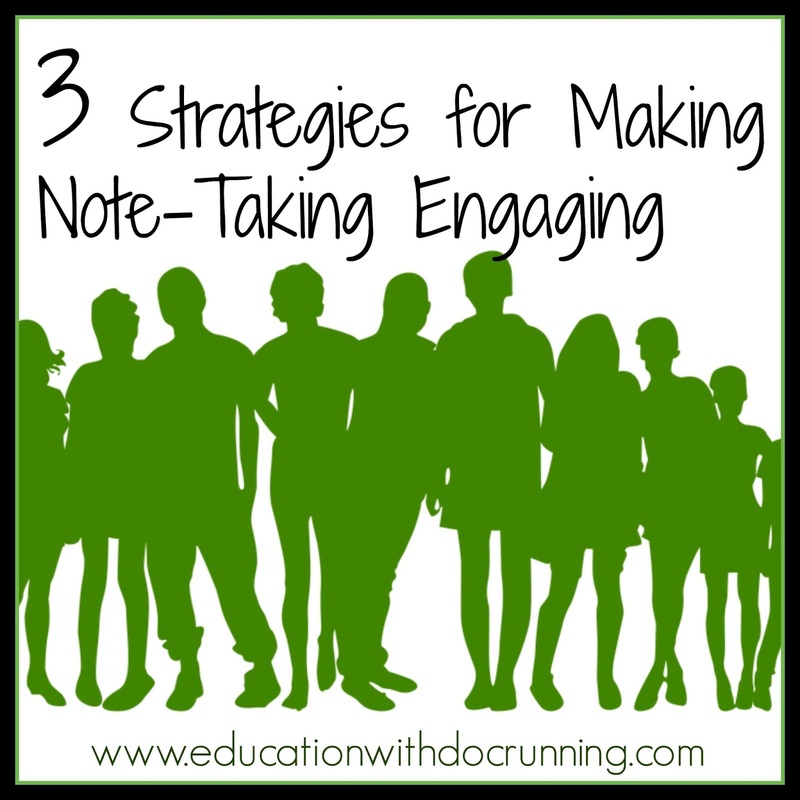 I think of the note-taking as part of building not only content knowledge but also logical thinking skills. Students are flexing their brain muscles so that they can soar with complex problem-solving in class and in life. Dull doesn't mean you don't care: We would all like to be exploring the cost of college, building medieval villages, and creating conic section art every day, but that just isn't going to happen. Instead, it's okay to remember that you can have high expectations and sometimes "dull" work and still care about students. Every day isn't a party, and really how could it be? I'm pretty open with students about topics that I don't personally love and how it can be a "slog" to get through them. But I remind them, and myself, that if I get through them, I can get to other topics that I love! 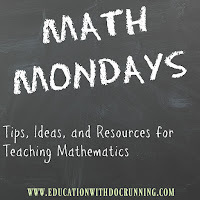 At least one day a week: "It's just not possible," my colleague groaned about the expectations to differentiate, make it fun, engage students in multiple ways, and more. She, I think brilliantly so, set a goal to differentiate, add projects, or create a simulation at least 1 day a week. If she accomplished that, then at least she was moving in the right direction. Talk to that teacher putting on the cool simulation. My guess is that s/he has many "dull" days, too. It's not only realistic but also okay to have a mix of the dull and the dynamic. And now that you are feeling a little better about the dull and have given yourself a much needed pat on the back, and perhaps munched on a piece of chocolate or had a nice sip of your favorite comfort drink (wine, tea, hot cocoa anyone? ), here's just a few ideas to liven up the driest of days. 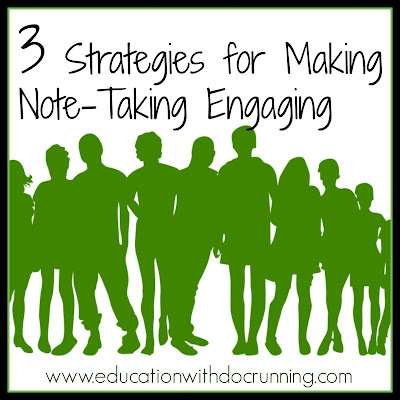 Scavenger hunt the notes: Even note-taking can be fun when you make it a scavenger hunt. I place different notes around the room with labels that correspond with our color-coded graphic organizers. Students glue their graphic organizers in their interactive notebooks and then they are off. I scatter start times so that no area is too crowded. Also, since my students are differentiated, I can have at least 2 different note groups for students. Add Inquiry: Whenever possible, I ask students to derive formulas, find patterns, and problem solve to learn concepts. They still have to take notes, but they are developing the notes through their own inquiry as well as notes I provide. In this way students take ownership of their learning AND are active learnings. Stand up, stretch, move: This has to be the simplest and least disruptive way I have found to keep dry material from turning into a giant yawn fest. After students complete one section of notes, they stand up, stretch, and MOVE to a new location. TIP: have students put their bags in one corner of the room or against a wall so they don't have to move around. All they need is a pencil, their notebooks and the graphic organizer(we pre-glue previous to this day). The material may not get more interesting, but moving around makes the class go faster for everyone. And of course, on the days you don't do notes, get students moving, problem-solving, drawing, building, and more to engage them. The active learning makes your class better for them and for you.